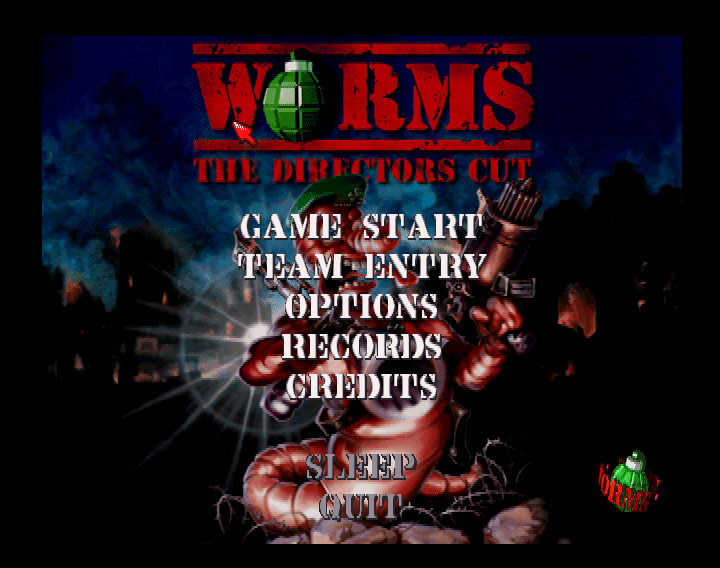 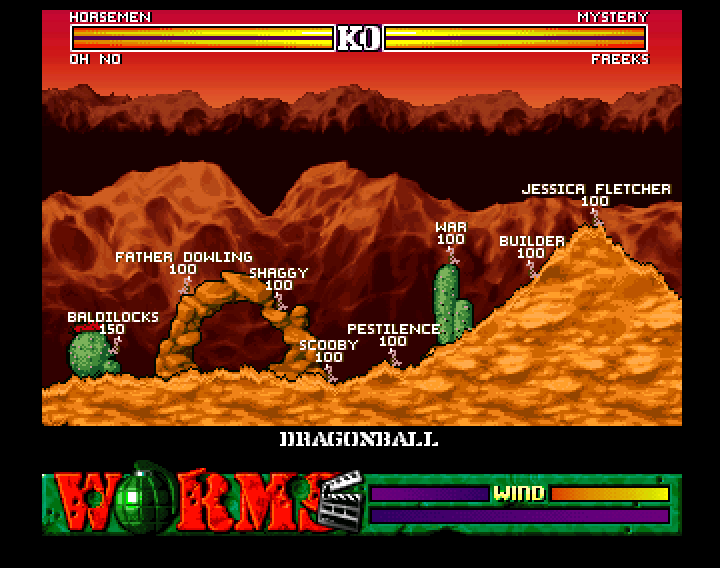 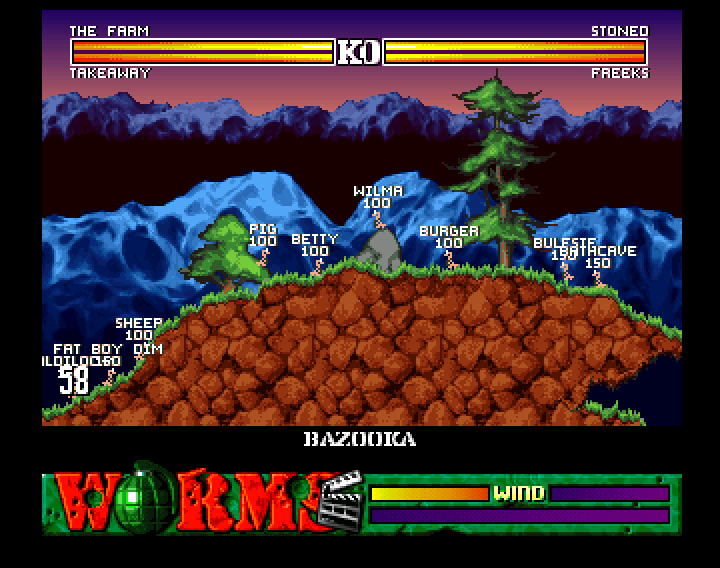 The original Worms was one of the most fun games ever for the Amiga but as a swan song Team17 improved upon the formula by releasing Worms: The Directors Cut. 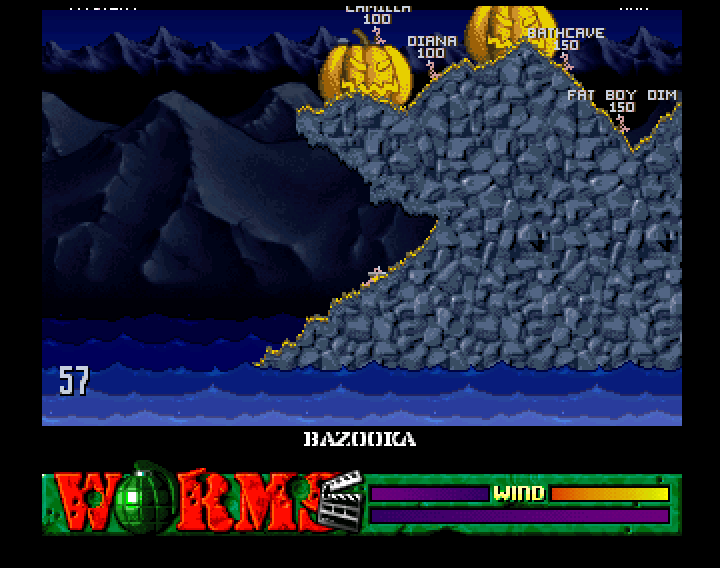 This has long been touted as Worms 1.5 but as it's better than any version of Worms produced ever since then it is the definitive worms game ever. 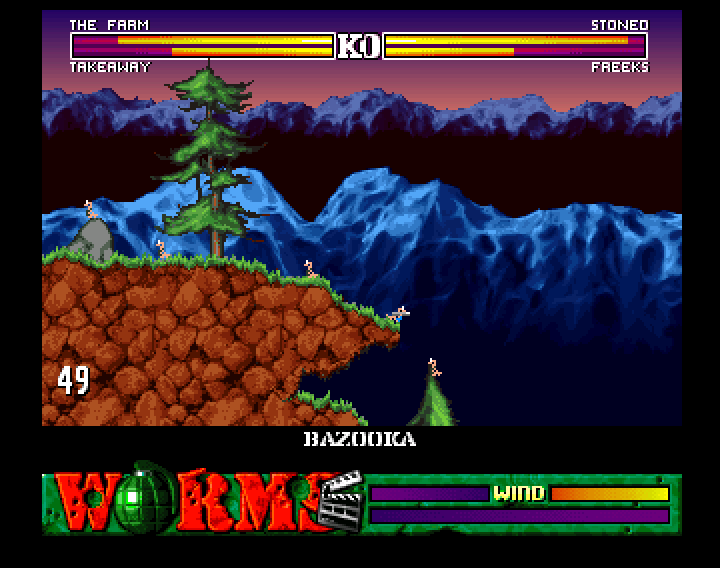 More weapons more landscapes, more options.. in fact just more. 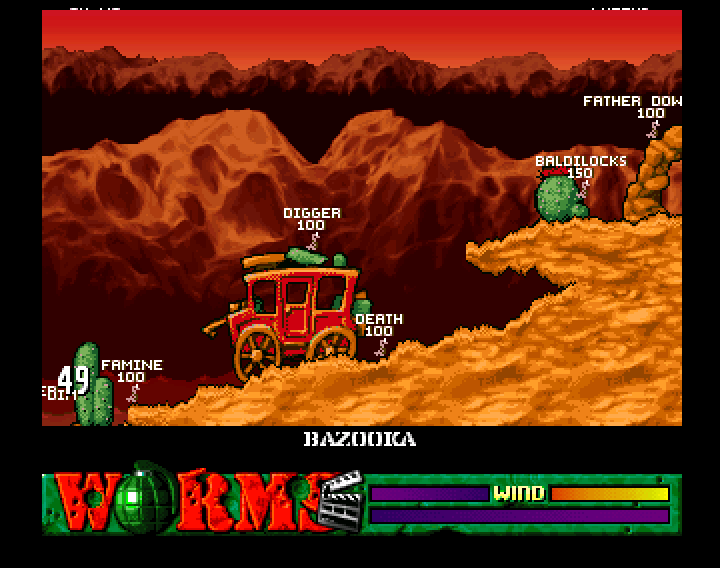 If you have an AGA amiga get this game, get a few beers in, invite some friends and then blow them to hell and back.